Being a transition modeller when steam locos were generally run down and filthy I always go for that option when buying locos. That is a very good representation of a well used loco, Steve. 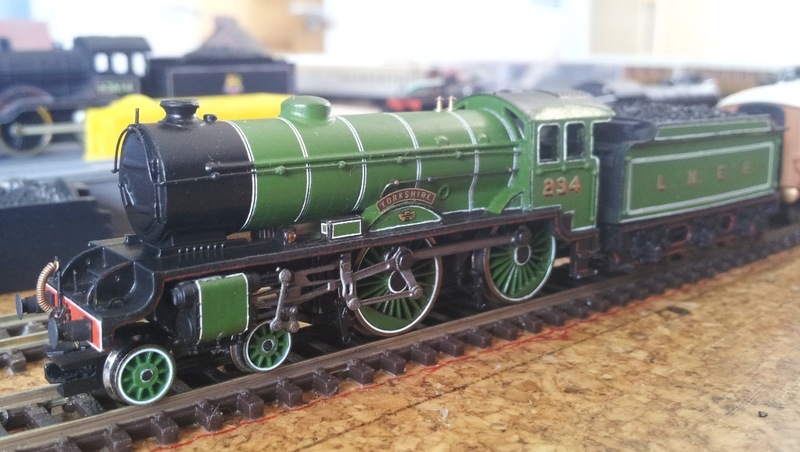 It looks very handsome, I must admit I have a thing for 4-4-0s. Thank you Mick, I think that this would be the worst a 1930's locomotive would be but it does add character. Thanks Paul, I love 4-4-0s too! 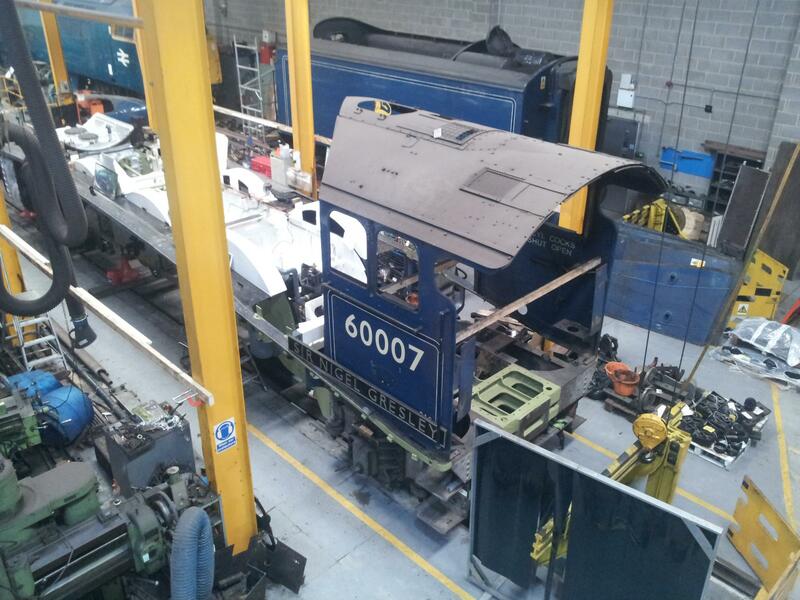 It's a shame that they are somewhat difficult to make run if loco driven. I did notice and was impressed but then you went and spoilt it with the second sentence above! Right off on holiday to Pickering for a week shortly. My other half booked the holiday without checking the dates of the exhibition! I'm looking forward to catching up with some of the Scarborough club lot and Tony Wright, I'll keep an eye out for you and say hi as it is always good to be able to put faces to names. Both locos made it to Pickering with me and got a run on The North of England line. The K3 was fine (and I had to fight to take it off the layout later!). However the D49 still needs a little tweaking to get good slow running but did manage to haul the heavy eight coach Queen of Scott's rake for a few laps - at least until the tender drawbar screw worked loose and dropped onto the track (probably my fault by not tightening it properly). However this didn't deter Tony Wright from taking some more professional quality photographs and hopefully he'll be kind enough to let me share those here at a later date. Despite the initial problems, I'm very happy with Yorkshire and I'm sure that I can work the bugs out of her in due course. 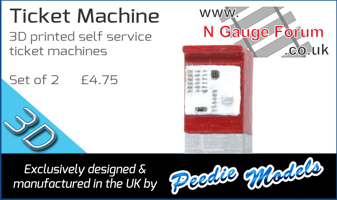 Sweet job you've done there Steve, excellent modeling m8. And the LNER apple green livery sets it off beautifully. Thank you Dave and John. Firmly back in sunny(??) Hertfordshire now after a wonderful week in North Yorkshire. 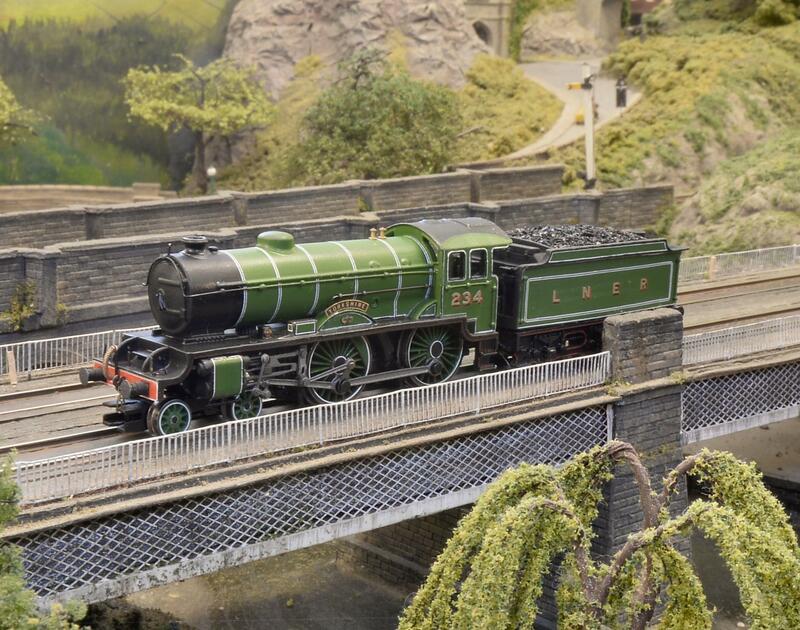 I went to the Pickering show last Saturday and enjoyed being able to have a little play with the North of England Line layout. It was also good to meet PDL and have a chat - always great to meet other forum members and put faces (and names!) to profiles! 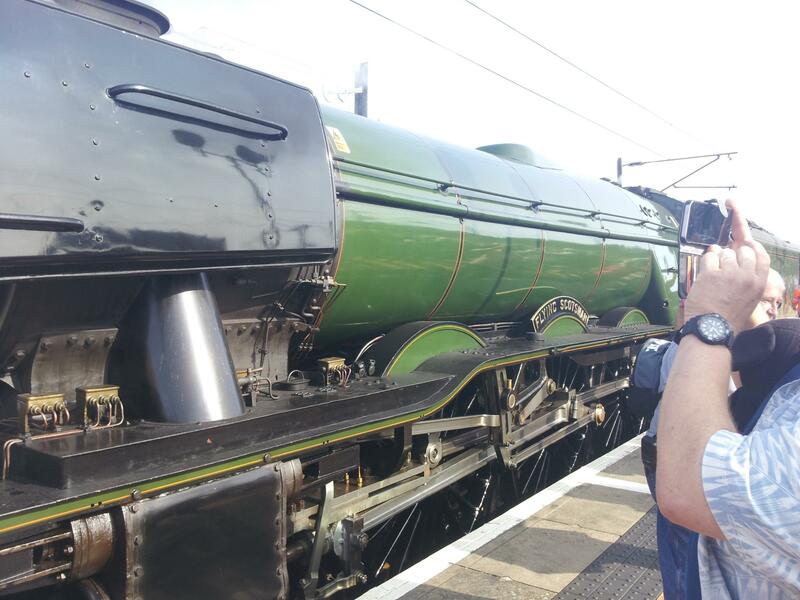 Sunday we got up early and travelled to York to see something rather special! 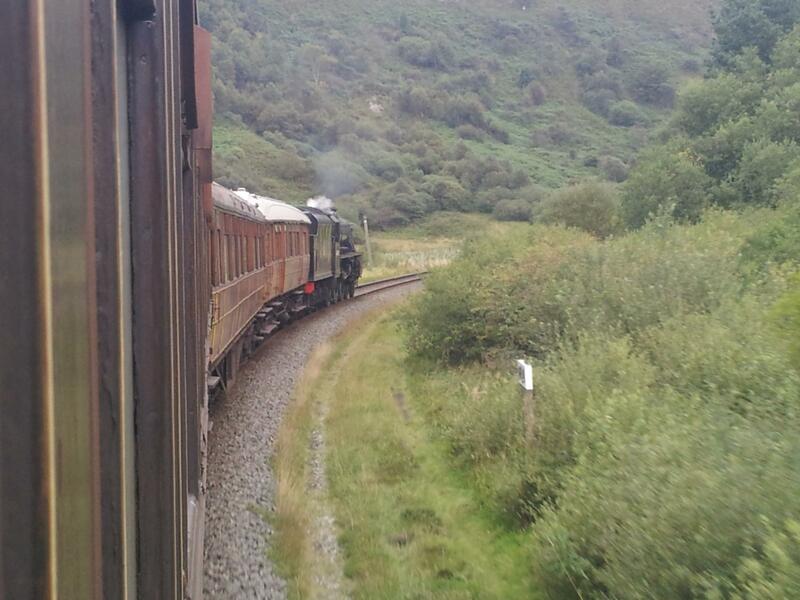 While Monday was taken up by a trip on the NYMR. It was great to find that they've managed to temporarily patch up most of the teak set following its vandalism (the buffet car is still out of action), and I was very happy to be able to ride in them! 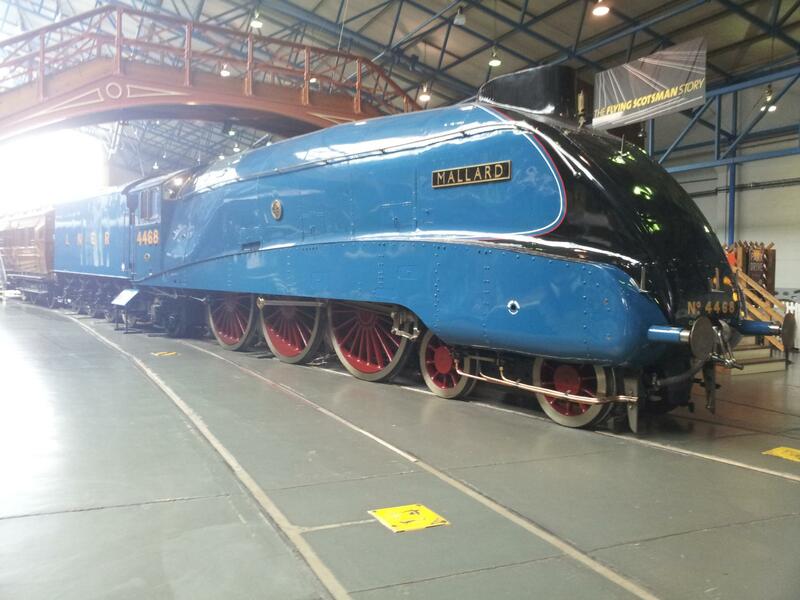 However, there was no sign of Sir Nigel Gresley and it wasn't until a brief return visit to York and the NRM yesterday that we found it (well most of it!). 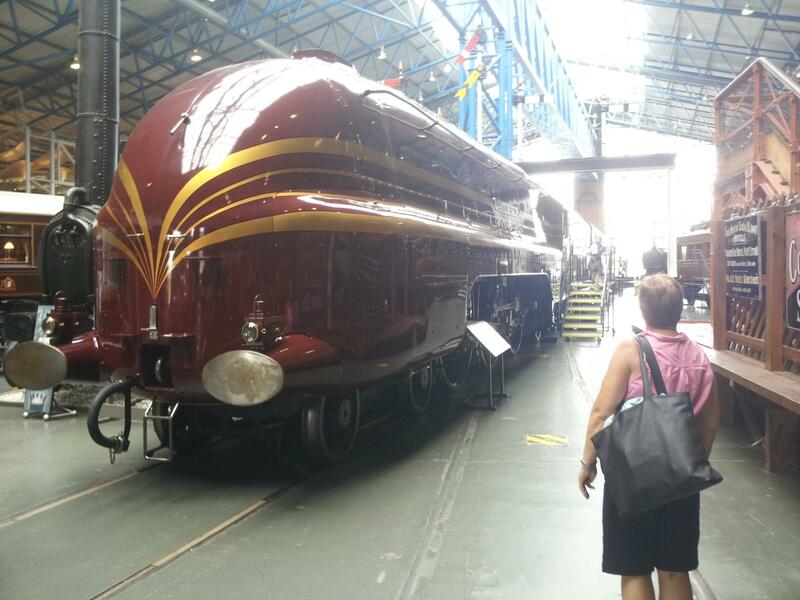 ...as well as an inferior streamlined locomotive - I only took a picture of it because I know it'll keep Paulprice happy! I have no idea who the person in the picture above is, only that she'd been standing there for almost ten minutes! 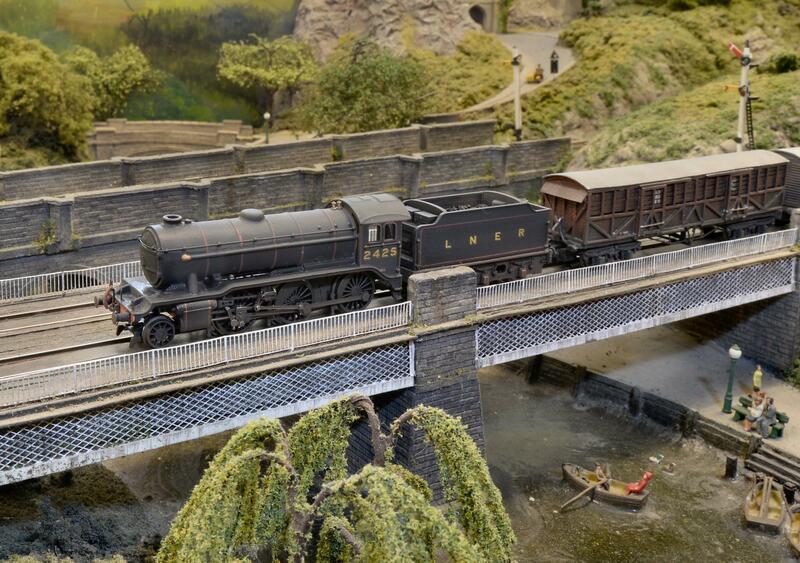 Tony Wright has kindly allowed me to share a couple of photographs taken by him of Yorkshire and 2425 on the North of England Line layout at the Pickering show. I'd like to express my thanks to Tony for taking and allowing me to share these and to the Scarborough Club for allowing us to use their layout as a backdrop (and letting me run them!). 'Yorkshire' sure is pretty. As a Lancastrian by birth, I have to make clear I'm referring to the loco! 'Yorkshire' is a real Bobby Dazzler. The proportions are spot on - difficult to achieve in N for a 4-4-0. The detailing is just right too. You have surpassed yourself with this one Steve.